Special Order Cupcake Prices Mini: $24.00 dozen, minimum order 3 dozen one flavor. Catering Size: $31.00 dozen, minimum order 2 dozen one flavor. 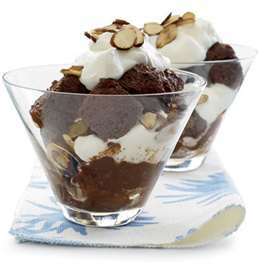 Dessert Size: $34.00 dozen, minimum order, 1 dozen one flavor. Cupcakes are available in most cake flavors. Death by Chocolate: Chocolate, chocolate, chocolate. Almond Amaretto: This dynamic duo makes for a special treat. Pumpkin Spice: A collision of cheese cake & pumpkin pie. Carrot Cake: Chunks of carrot cake folded into vanilla cheesecake. Chocolate Amaretto: Warm & rich. Peanut Butter: Every ”Big” Kids favorite. Banana Walnut: Fresh bananas & black walnuts on graham cracker crust. Brownie Chunk: Homemade brownies folded into vanilla cheesecake. 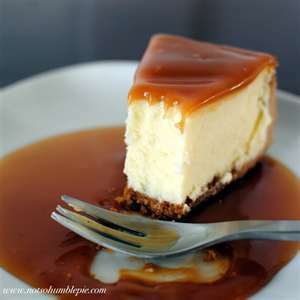 Irish Cream: Real Bailey’s Irish Cream makes this cheesecake dreamy. Bourbon Pecan Pie: Bourbon spiked cheesecake with pecan pie topping. Strawberry Basil: Strawberry cheesecake & basil meet in the garden. White Chocolate with Cranberry Topping: A stunning holiday dessert. Tropical: Mango, coconut & banana will take you to the tropics. 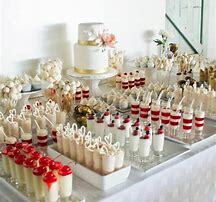 If you do not see your favorite dessert listed please feel free to request it...anyways.